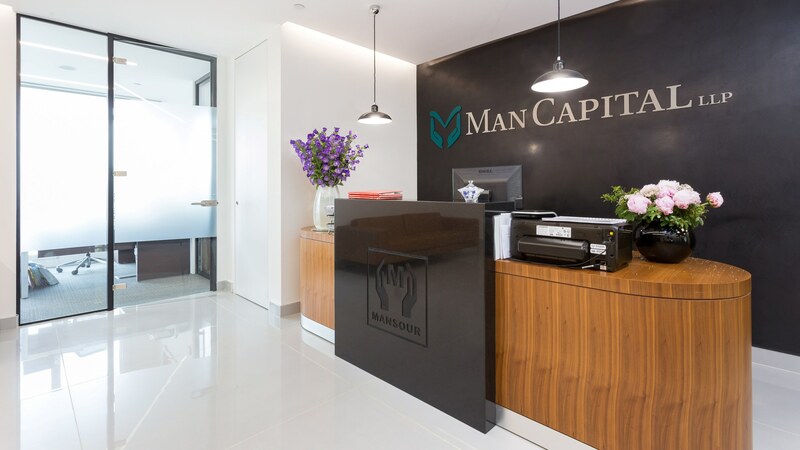 With an upcoming office relocation triggered by a lease expiry, Man Capital appointed our fast-track specialist team Oktra Reach to carry out the Cat B fit out of their new workspace. 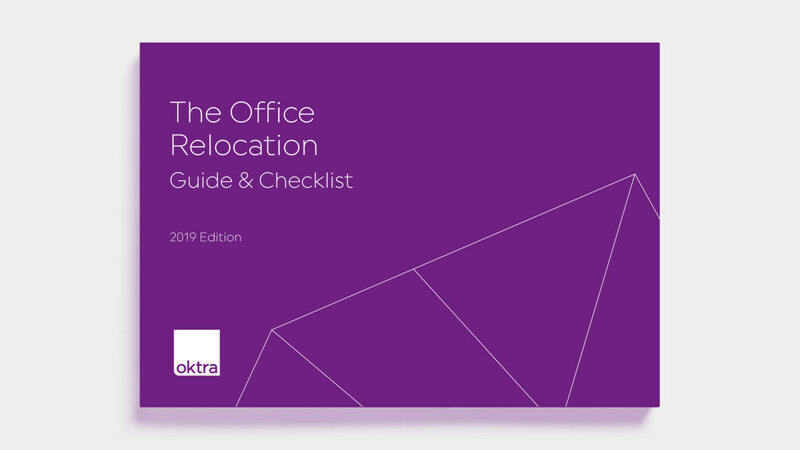 The brief was to enhance their office layout while in keeping with the set brand guidelines. 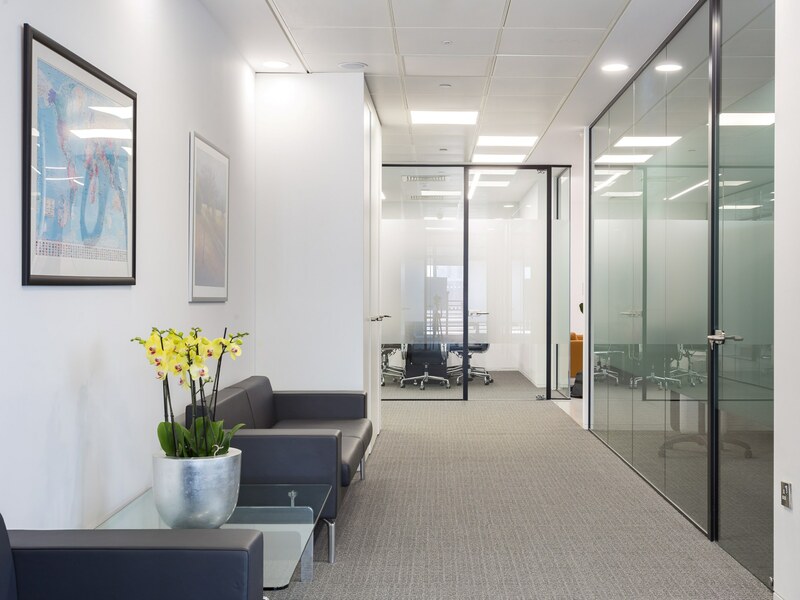 Having previously worked with the client, we were already very familiar with the family owned business and culture which fuelled the final design. 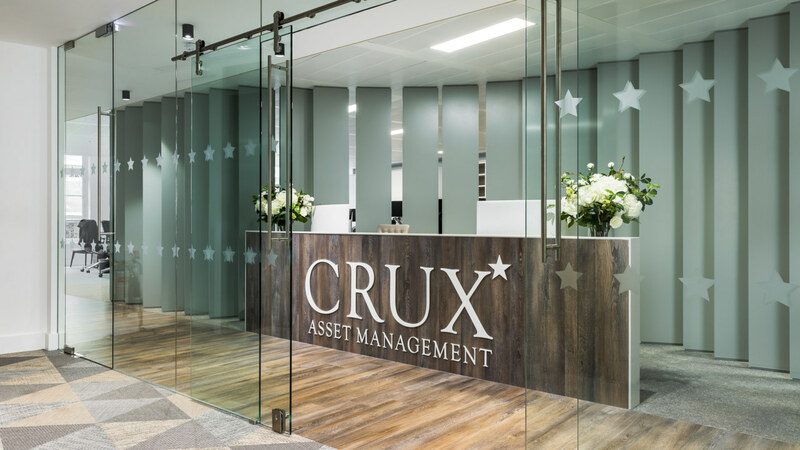 Inspired by the family brand, in the reception area we designed the family logo above their existing desk and new feature wall with polished plaster. 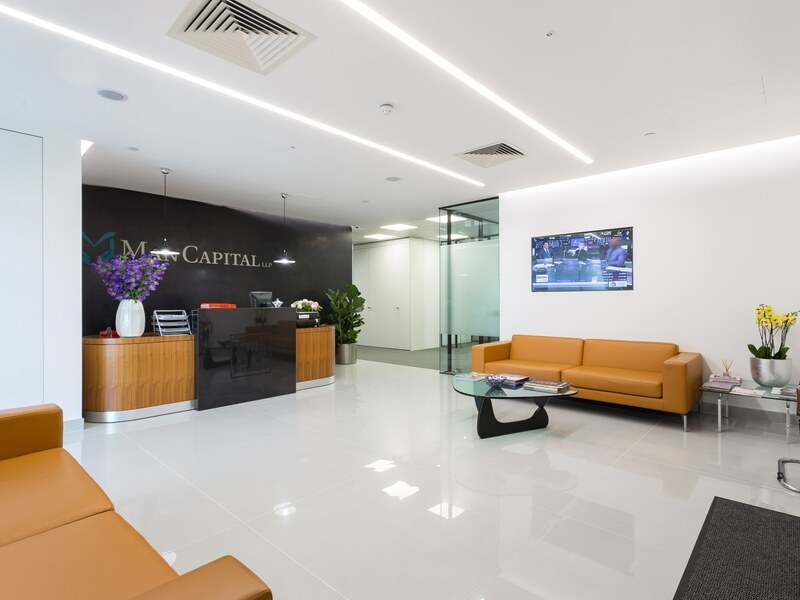 The Oktra Reach team worked closely with Man Capital to ensure a successful delivery while working in a challenging shaped space and infrastructure. 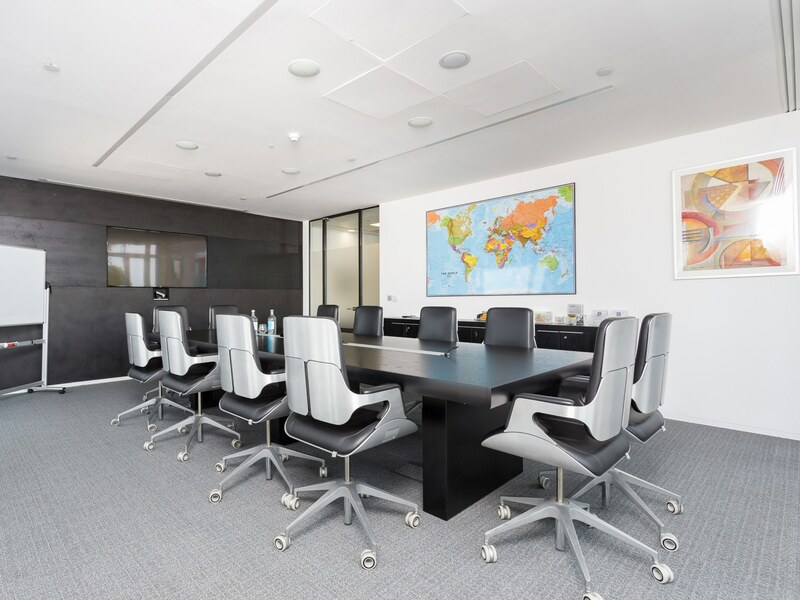 We created a slick and modern design to reflect the company’s high-calibre professionalism. The new space benefits from a renewed boardroom with a fully integrated AV in the ceiling, meeting rooms, a teapoint and breakout spaces. 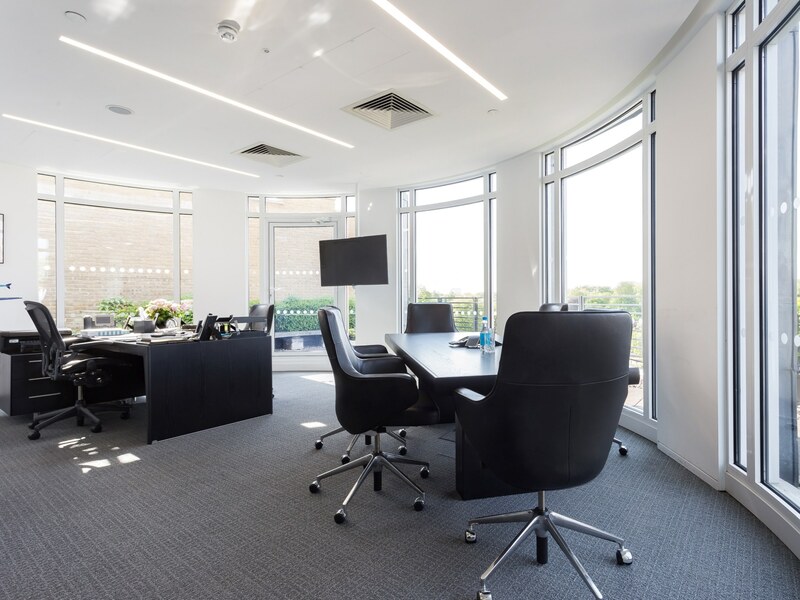 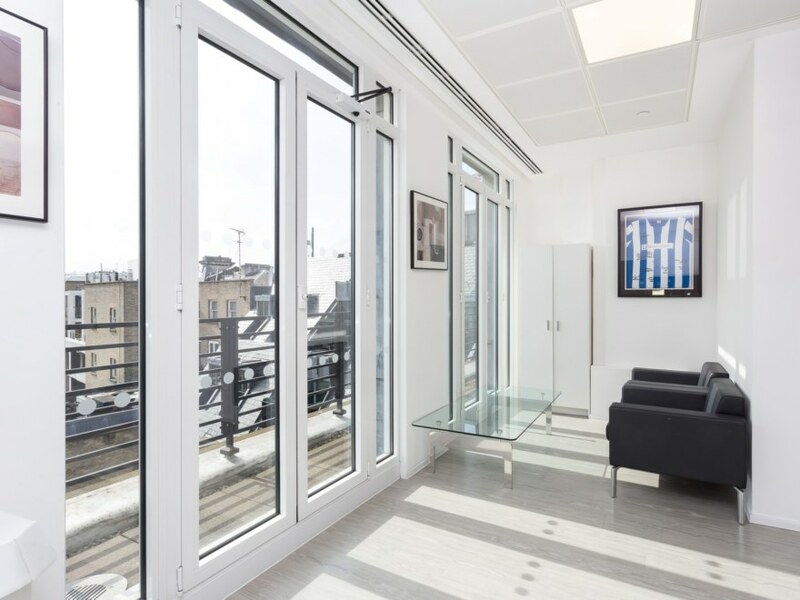 Our design optimises natural daylight through the use of glass wall partitions and full height windows, while the chairman’s office boasts magnificent panoramic views of Hyde Park. 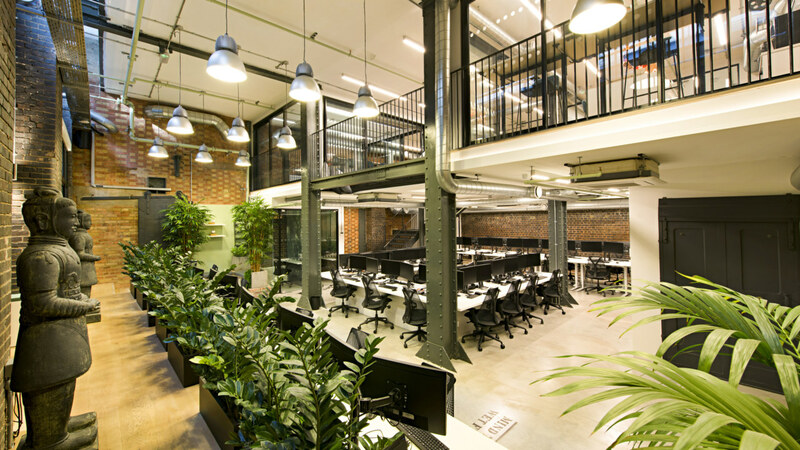 The space also has an outside terrace that employees can enjoy. 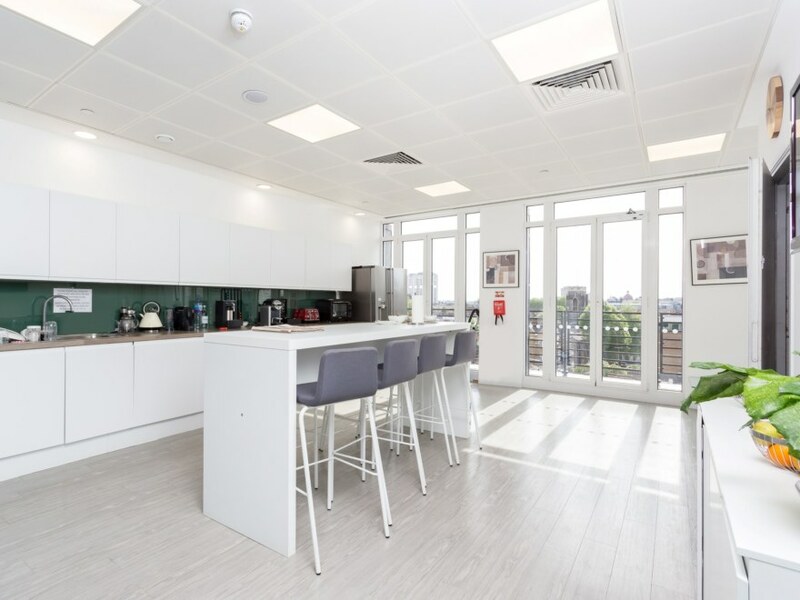 The final space is a true reflection of the company, designed to be both comfortable and impressive to both employees and clients.